Sony, as is typically the case during Mobile World Congress, unveiled a range of new Xperia smartphones. This year, they gave us the Xperia XZ Premium and Xperia XZs. The XZs is supposed to appeal to the budget crowd who still wants decent specs, while the XZ Premium is attempting to be as premium as it gets, with 4K display and Snapdragon 835. 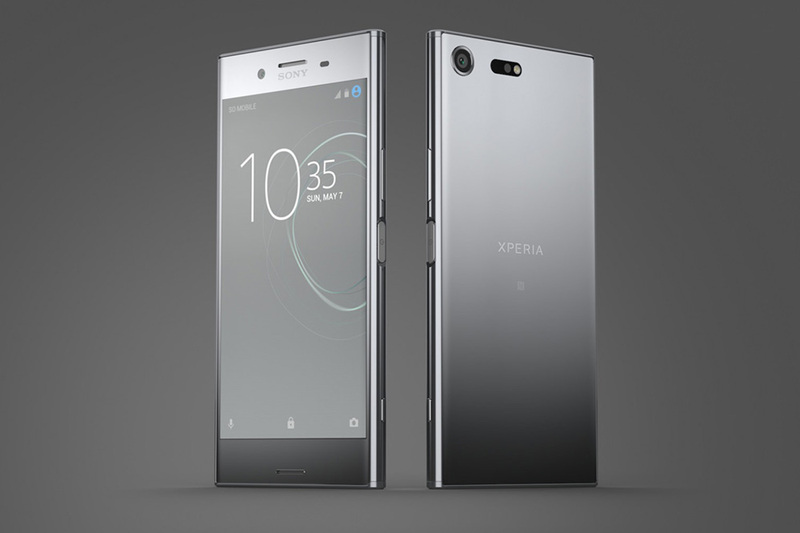 The XZ Premium is designed with front and back glass panels, along with a thin premium body and a classic Sony design with IP68 water resistance. 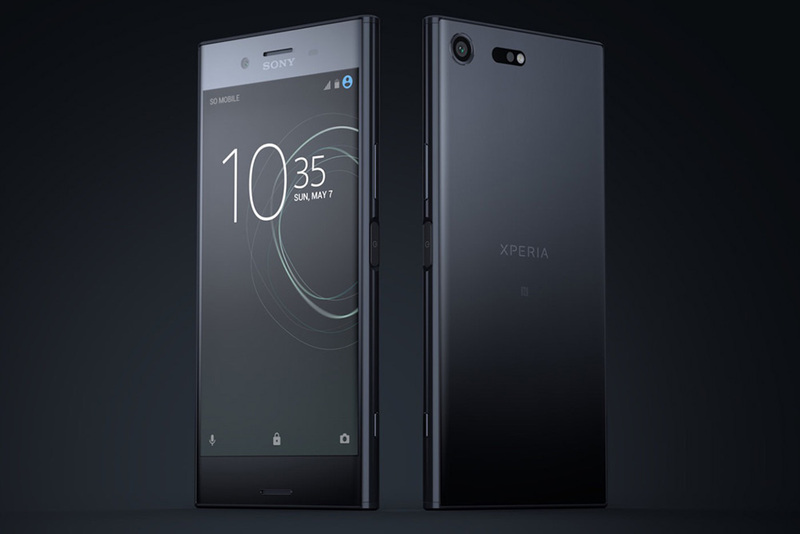 This phone will certainly look familiar to anyone familiar with Sony’s phones. In a way, it’s much of the same from Sony that we see year after year, which I’m not sure is the best thing for a company struggling to sell phones. Let’s move on before we digress too deeply. The XZ Premium does feature a whole bunch of goodness, once you get past the design. You’ve got that 4K display I mentioned, along with a Snapdragon 835 and a new 19MP Sony Exmor camera that supposedly captures stuff the eye can’t see. It does super slow motion at 960 frames per second in 720p and has 19% larger pixels. Sony included high resolution audio playback as well, along with quick charging. Sony’s XZ Premium will launch in black or chrome in “late Spring.” I hate to be a downer again, but Sony’s phones almost always launch incredibly late here at incredibly high prices. If we’re talking “late Spring” for a global launch, that probably means a late Summer launch in the US. This phone does have high-end specs that should carry it through the year, but in 5 or 6 months, will you care?